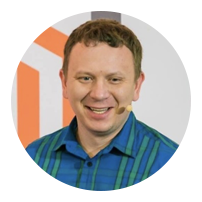 The Magento Contribution Day provides intensive workshops with Magento Community Engineering team members Igor Gorin and Oleksii Korshenko, giving insights into Magento 2 development and contributing to the Magento 2 core. Registration fees will be donated to Women Who Code. Your Contribution Day ticket includes meals and refreshments. **Please Note: This ticket does not include access to MagentoLive Australia sessions; You must register for MagentoLive Australia separately if you plan to attend.